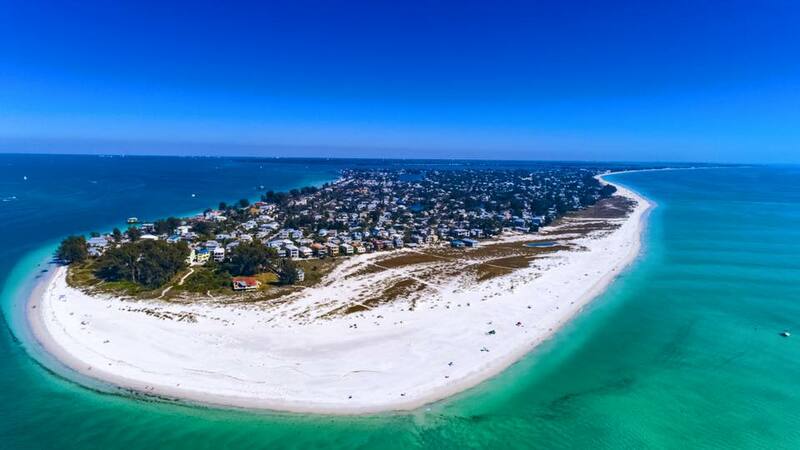 I am a Lifelong resident of Manatee County and I proudly work as a real estate professional with RE/MAX Alliance Group Premier on Anna Maria Island and Bradenton Florida. My expertise in real estate spans luxury vacation investment homes, luxury waterfront, island properties, boating, condos, new construction, 1031 exchange properties, listing and buyer’s agent specialist. My goal is to commit to you, superior client service first with handshake integrity, attention to detail, a sense of urgency and to continuously maintain a reputation of quality and kindness that my clients can rely on. 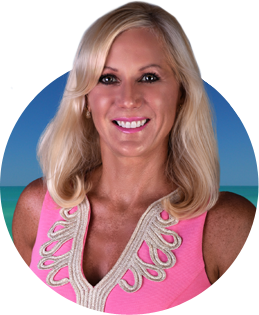 With 20 years plus of real estate experience and equipped with a strong luxury market knowledge of the Anna Maria Island, Longboat Key and Bradenton areas, finding you the Florida lifestyle is a privilege I take seriously. If you are looking to invest or sell real estate in my market area,my goal is to personally assist you in making it one of the most important decisions of your life. I am hyperlocal and "well connected" within the island community and have a strong market knowledge of the area including history, building trends, local schools and the political issues which affect the community and the real estate luxury market. As a CLHMS Member who has earned the Million Dollar GUILD recognition with complete extensive training, I also hold the Certified Luxury Home Marketing Specialist (CLHMS) designation, and have proven performance in the million dollar and above luxury market. As a 100% FULL time career professional, I have built my very successful 20+ years of real estate business on personal trust by providing reliable, prompt & accurate communication to my clients. Let me help you find that lifestyle that you’ve always dreamed about – let's connect today! 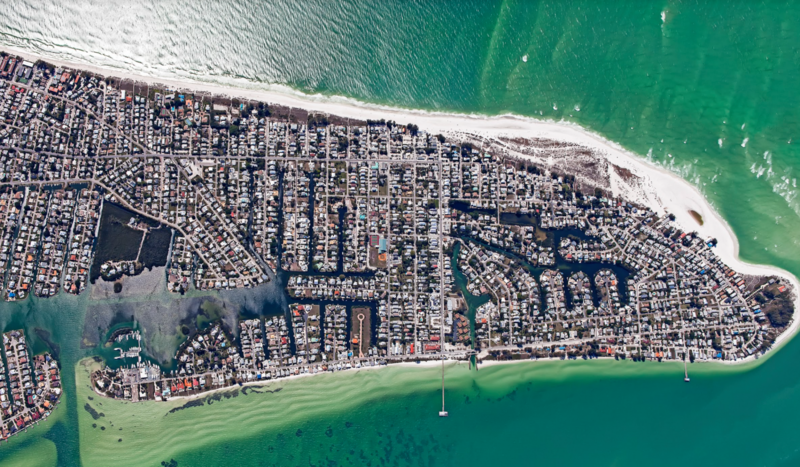 There are 3 municipalities on Anna Maria Island, each with their own established government. Each city has their own code of ordinances, zoning regulations, building and permitting laws and rental policies which can affect the real estate market. 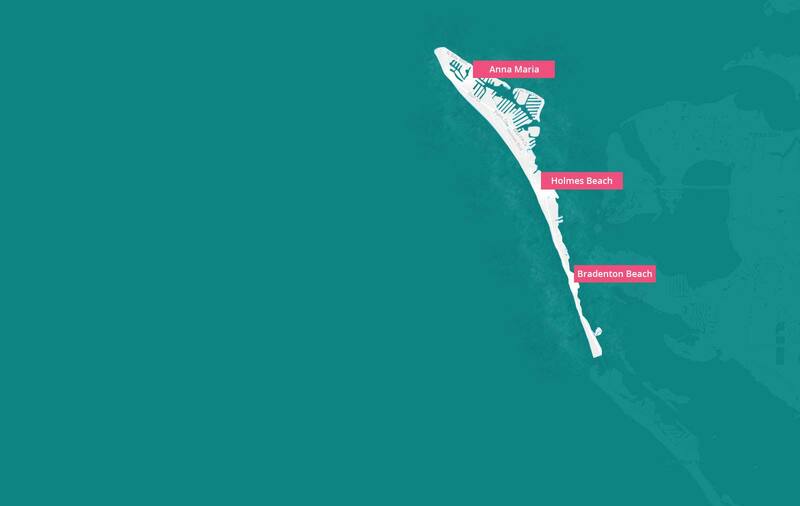 The City of Anna Maria is at the northern end of Anna Maria Island known for its world class beaches, Pine Ave.restaurants, boutique shopping & historic piers. 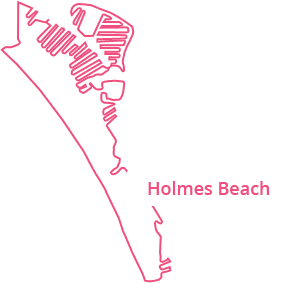 The City of Holmes Beach is in the center and is the largest city and the commercial center of the Island. 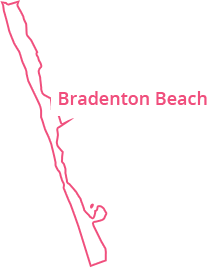 The City of Bradenton Beach is on the Southern end of the island known for Coquina Beach, Bridge Street restaurants, shops & the City Pier. 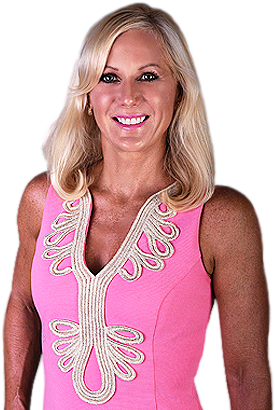 Contact Cindy Quinn to BUY or SELL a property in Anna Maria, Longboat Key, or Bradenton. and we'll send you free updates with listings that match your criteria! You'll also be able to save your property searches, bookmark your favorite listings, and view details on the properties that you select!
" Cindy is absolutely the best!! Because of her great communication, ability to act fast, and willingness to help others, my family and I are now living in our dream home. She was very helpful every step of the process and always available when we needed her. I don't think we could have asked for a smoother transaction. Nina and I can't thank you enough!! " " My wife and I happen to be in the right place at the right time. We found our dream home and we found a great agent to help us with our purchase. Cindy was very accommodating in working within our time frames and went above and beyond in every aspect of our process. She was very easy to get in touch with, answered all of our questions, and provided her real estate expertise that shows why she's one of the top agents. Thank you very much Cindy, Nina and I are completely satisfied with everything you've done for us. " " Circumstances had us leaving the Bradenton area and believe we were blessed to have found Cindy as our realtor. She is a true professional in every sense of the word with a wide range of skills in marketing and selling a home. She proved herself over and over again....always reliable and never let us feel like we were a bother (even when I may have been). I would be remiss if I didn't mention her great sense of humor. She managed to keep stress completely out of the picture and made it very easy to place our confidence and trust in her. Thank you Cindy ....for everything. " 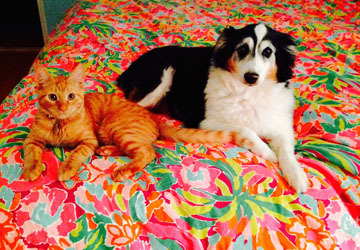 " We were out of state and found a listing we were interested on. We called Cindy and she returned our call within the hour. She has a lot of knowledge and contacts in the area and was able to give us mortgage and insurance contacts that turned out to be competitive offerings we decided to use. " " Cindy got us the best price when we bought our Villa in Village Green and then got us the best price when we sold sold the Villa. Cindy became our friend thru the years. She always helped us find resources for some of our projects. Cindy is AWESOME!!! " " The market was getting tight for us on the beach and Cindy was able to find the perfect place for us. We really enjoyed working with her and look forward to doing more business together in the future! Thanks so much Cindy! " " Cindy is very knowledgeable of Bradenton, Anna Maria Island and the surrounding areas. Always prompt at returning phone calls and very helpful with anything we needed to know. BEST realtor around, by far! She will work hard for you. I <3 my house! " " Cindy is a true professional in every way. We were new to the area and she showed us every option available for the condo we eventually ended up buying. She was wonderful helping us with an out-of-state detailed closing and even referred excellent workmen to us for the work we needed done once we moved in. Plus, she's a fun person who we enjoyed during the whole process. I would HIGHLY recommend her! " " Cindy has helped my husband and I buy and sell. She is the best and we would not consider using anyone else! Thanks Cindy for all your hard work and dedication! " " Cindy was great to work with. Strong local market knowledge. Good listener and strong on follow up. We couldn't have been more pleased with our working relationship with Cindy as well as the result. " " Cindy is very professional, knowledgeable, organized and very responsive. She is very thorough with all details of the transaction. We highly recommend Cindy and her expertise. " " Cindy was in the process of helping my father sell his home when he died unexpectedly. She was an immense help to my brother and me in continuing and closing the sale during a very stressful and emotional time. My brother and I both live far out of state, and Cindy went above and beyond to make the process quick, smooth and easy, with great sensitivity to our situation. She even attended our father's funeral. Cindy wasn't just an agent, she became a friend. Highly recommended! " " Cindy has lived in Bradenton all her life and has knowledge of everything that is happening here. She is very business like, yet friendly, and puts her all into selling a house for a person or purchasing one. I have done both. I have bought 2 houses with her help and sold 3. In one word Outstanding "
" I've had the good fortune of working with Cindy for the last two years. She is extremely professional, detail oriented and handles difficult scenarios with poise...keeping focused on the end goal. I currently have a piece of land on pine avenue listed with her and am very pleased at her marketing approach. " " We found Cindy Quinn through friends that are also Canadian. They assured us that Cindy could guide us, as out of country buyers, to the right property to invest in. Well were they ever right! Cindy's extensive knowledge of the local market along with her expert negotiating skills and ability to guide us through the unfamiliar American Real Estate processes allowed us to find the right property for us not once but twice. She was always responsive in a timely manner and very generous with her time. We couldn't be happier with our purchases. Thanks Cindy! " " If it hadn't been for Cindy's skill and determination (all with a lovely smile), I wouldn't have bought my wonderful townhouse. Everything was all set for the closing when we found out the seller had landed in jail the night before and didn't show up. I was ready to walk away from this very sticky situation, but Cindy persevered and tracked him down, bailed him out with her own money (yes, I paid her back!) and the sale was able to be completed. 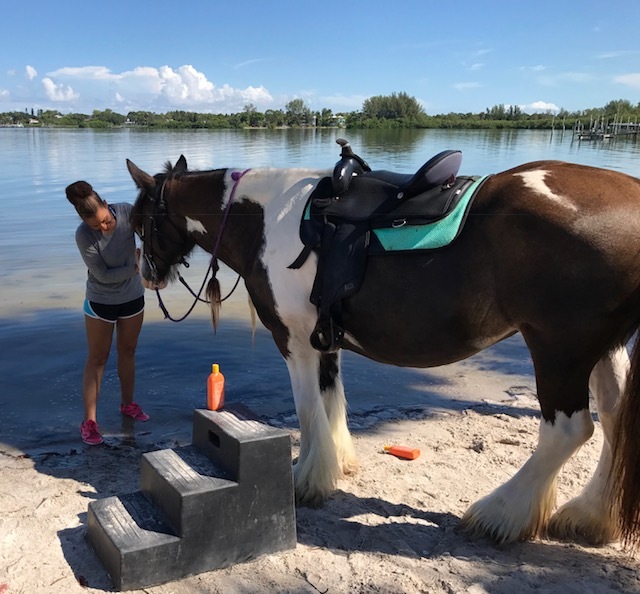 Go Cindy..... "
" I am looking for a home in the Bradenton area, and hoping to be as close to the water as possible. I had tried looking myself using every imaginable resource 'online'. I also talked to numerous local Agents/Agency's...I was honestly not impressed! It seemed no one really actually knew the area, as well as no one seemed to 'listen' to me & my wants/needs/desires."